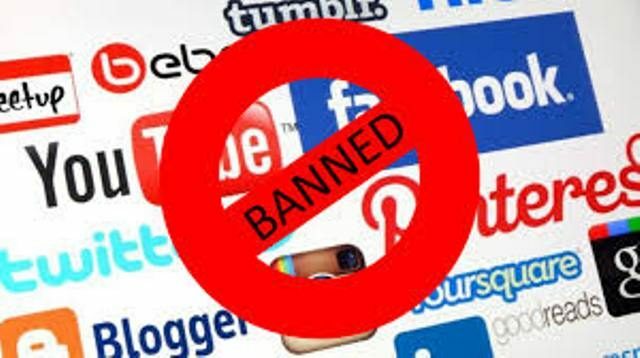 Amid a push by Tehran on online platforms,Iran bans social media. monthly users in the Islamic Republic. already claims to have five million subscribers. “security and privacy” of people on the internet.